Thanks to a sudden onset of heel pain, you’ve had to hobble around.And unfortunately it isn’t subsiding. Before you start to worry, let us assure you heel pain is a common foot problem. This specific type of heel pain usually occurs just under the heel or behind it. This is where your Achilles tendon connects to your heel bone and the pain can sometimes affect the side of the heel as well. While everyone calls it heel pain, the medical term for the pain you feel under your heel is known as plantar fasciitis. When the band of tissue or the plantar fascia which extends from the heel to the toes, is first irritated, it leads to an inflammation, resulting in heel pain. 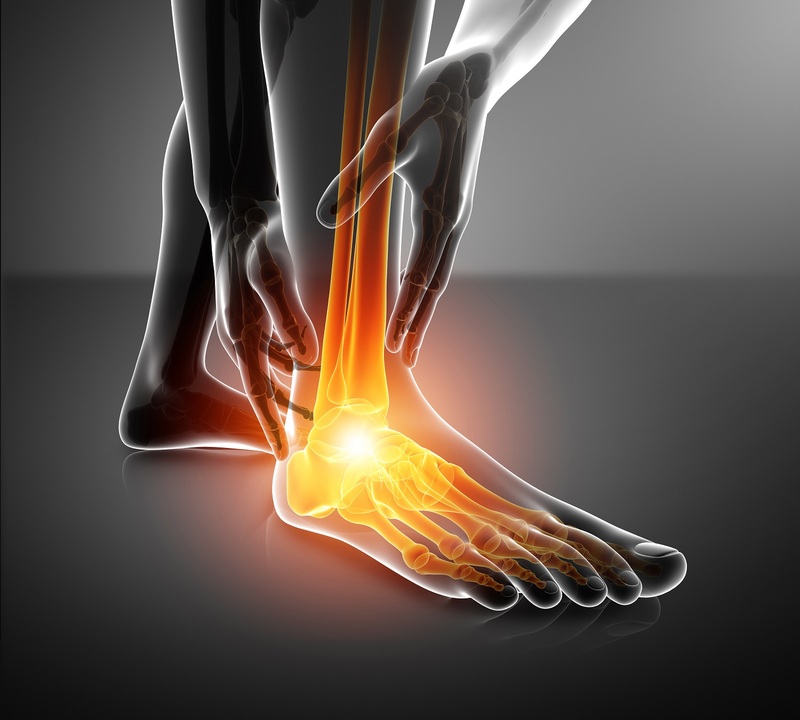 Plantar fasciitis is among the most common orthopedic complaints doctors receive. This is due to the fact that your ligaments experience a great deal of wear and tear daily. Your plantar fasciitis support the arch of your foot, acting as shock absorbers so you don’t experience heel pain. However, when your ligaments are damaged or torn, due to an excess of pressure, the plantar fascia becomes inflamed, which then causes heel pain and stiffness. Developing plantar fasciitis can stem from a range of causes, from sudden weight gain to structural foot problems. An increase in weight gain, including one caused by pregnancy, can result in bouts of heel pain. 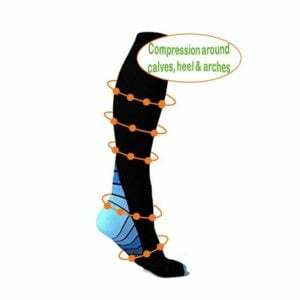 This heel pain is usually due to the increased pressure on your ligaments, because of the weight gain. Highly active people are also at risk. If you have a very active job that requires you to be on your feet all day, you have quite probably experience heel pain. 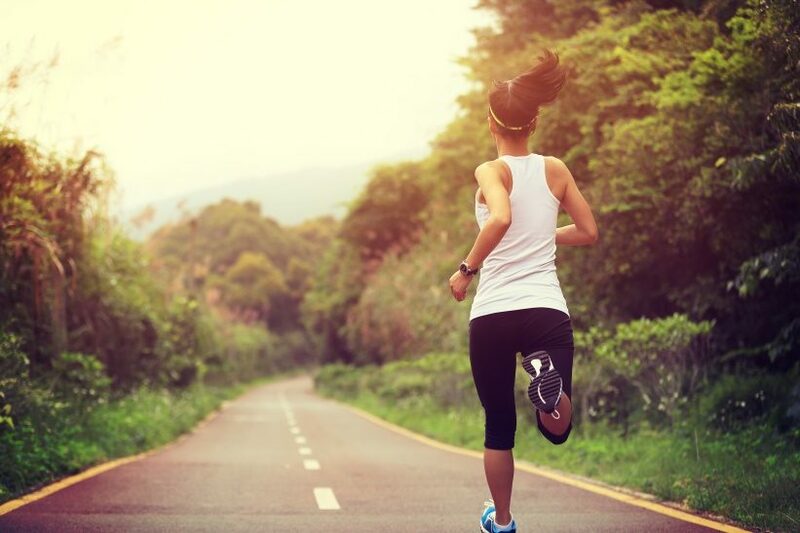 If you’re actively into strenuous sporting activities, such as basketball, ballet, or long distance running for example, it is very likely that you would develop heel pain or plantar fascia problems. Another cause can be if you have structural foot problems. Structural foot problems are when a person has either extremely flat feet or very high arches. Wearing the wrong kind of footwear while walking around all day on hard, flat surfaces puts an abnormal amount of strain on your ligaments and can lead to severe heel pain. The longer you ignore this condition, the more likely your chances of developing chronic heel pain. This can cause severe injury to your legs, knees, hips, and back resulting in a change in the way you walk. This happens over time and usually affects just one foot. In some cases, it can affect both feet and the heel pain people experience can vary – some describe it as a dull throb, while others experience a sharp pain. The heel pain is typically worse in the morning after a long period of inactivity when you are just getting out of bed or if you’ve been off your feet for a while. Certain treatments, including steroid injections can weaken your ligament and potential cause a rupture of the ligament. Plantar fascia detachment can cause nerve damage and also cause changes in your foot. To correct this, many people turn to surgery, but surgery itself carries the risks of bleeding, infection, and reactions to anaesthesia. Heel pain is treatable and most people recover within months with conservative treatments. Non-steroidalanti-inflammatory drugs (NSAIDs) can reduce pain and swelling. In case the non-steroidalanti-inflammatory drugs are ineffective, steroid injections may work. However, these should only be used with a prescription from the doctor and should be used with caution, as long-term use can have adverse effects. Physical therapy includes exercises which strengthen the lower leg muscles, resulting in better stabilisation of the ankle and heel, reducing heel pain. 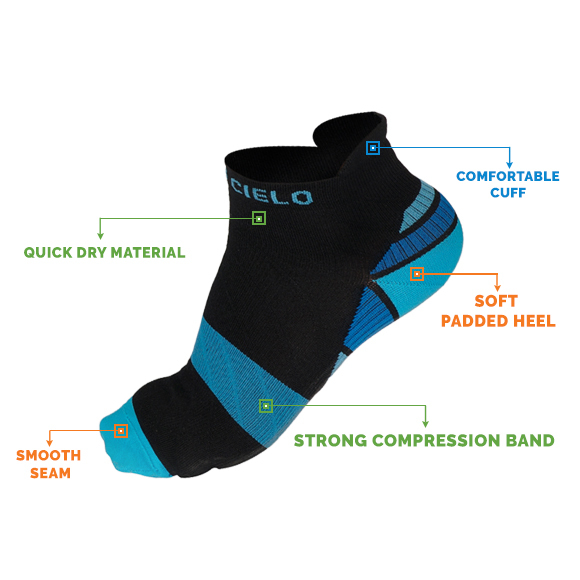 Better foot support with athletic taping. 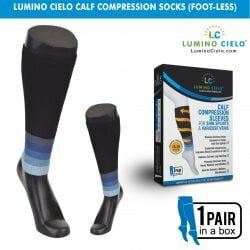 Night splints, insoles, orthotics, and other devices can help correct foot faults even as they work to cushion and support the arch during the healing process. Surgery If nothing else works, a surgeon may detach the plantar fascia from the heel bone, however this may weaken the arch of the foot. A few simple steps could be taken to prevent heel pain by reducing stress on that part of your body. To do this, one of the first things to do is to try and maintain a healthy body weight. 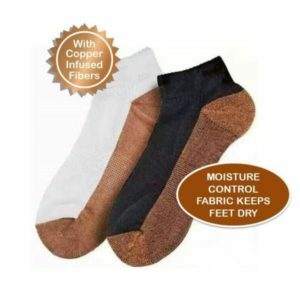 This helps to reduce stress on your heels, minimising the risk of heel pain. While fancy shoes are attractive, they should also be chosen with an eye towards comfort. Ensure your shoes fit properly and have heels which can absorb some stress – or use inserted heel pads. While walking around on hard ground, try not to walk barefoot, while getting off your feet to rest them occasionally. If you engage in sports, make sure you warm up properly before engaging in activities that may increase pressure on your heels. Also, ensure you always wear suitable sports shoes for specific sporting activities. While heel pain is treatable, it is always advisable to see a doctor to receive proper help. In you experience severe pain with swelling near the heel, numbness, tingling in the heel combined with fever and or difficulty walking normally; you should certainly arrange to see a doctor. Your doctor will examine your foot and ask about how much walking and standing you normally do in a day, what type of footwear you use, and details of their medical history, among other things. They will test the muscles, starting from the knee and look for any unusual shape or skin changes. These can help differentiate between a growth, and other conditions. While your doctor may require you to take a blood test or an imaging scan, squeezing the heel can help detect nerve problems, and should be enough to help them arrive at a diagnosis. Plantar fasciitis is the most common type of heel pain, but a diagnosis is required so that other causes – which are a possibility – can be ruled out. An accurate diagnosis is more likely to lead to effective treatment.